Habitat for Humanity of Hamilton County believes that residents of a community should have the chance to serve in their community. If you are looking for hours to complete community service requirements please register and sign up for as many shifts/hours as needed. If you have or are going to sign up to volunteer at the ReStore, please watch the ReStore Safety Video. Once you have registered under the Community Service tab and you are able to serve with us you are able to signup for any ReStore shift. Please make sure that you speak with a staff member o the day of you shift so they can help you get checked in. This is an important step for verification of your hours. 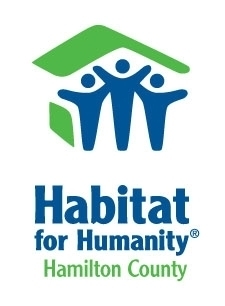 ***Please make note that Habitat for Humanity of Hamilton County has the right to refuse community service for other charges, convictions, and court proceedings. Feel free to call or email if you have further questions or concerns.